One of the great things about playing classical guitar is getting the chance to explore the rich world of Spanish music. Spanish guitar music has its own distinct sound. This sound what comes to mind when many people think of classical guitar. 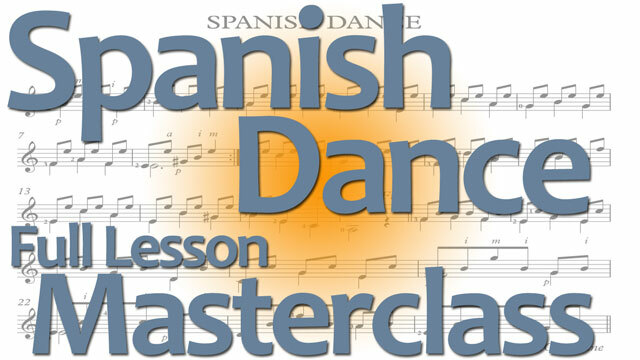 In this full lesson video, we will explore “Spanish Dance”. The composer is unknown. Quite possibly this is one of many iterations of a much older piece. 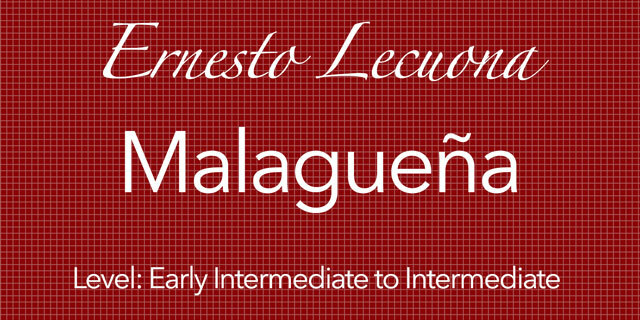 This is one of the many traditional Spanish guitar pieces that is been passed along, adapted, morphed, and otherwise loved for hundreds of years. One of the main points I seek to demonstrate with this piece is the idea of practicing the elements that make up a piece, instead of just playing the piece over and over. I think Sun Tzu would agree with me here: It’s easier to master small tasks than big ones. And it’s quicker and more efficient to use superior forces for multiple small gains than to go all-in on one big push. This is an age-old strategy that has shaped the world. 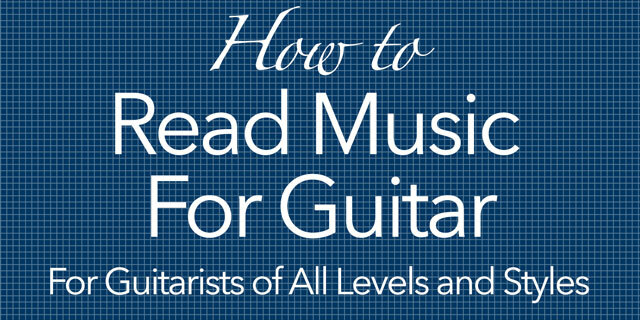 Now you can use it to shape your guitar practice! note: This way of practicing also complements learning by using the 7-step process I have written about elsewhere. 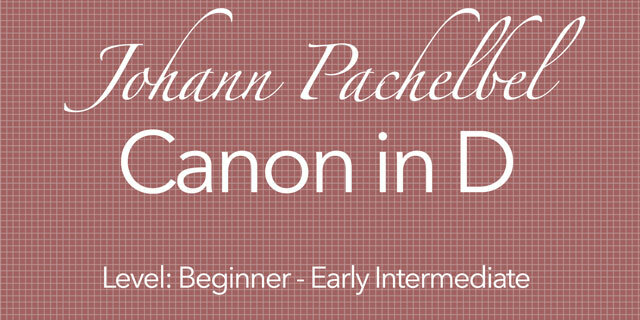 In this piece, there are a few different patterns that we can identify. The first musical pattern we can identify is the repeating high note. A note that repeats over a long period of time, and move through many different harmonies (different chords) is often called a “pedal tone” or just “pedal”. Sometimes you can also think of it as a “Drone”. For practice purposes, we can omit this altogether. This enables us to focus all of our attention on the moving notes. After we have the moving line in our hands, we then add the top note back in. Another pattern we can find in this piece is how many measures start with a note, go to another note, and then return to the first note. We can simplify this pattern as well in our practice to get more familiar with the larger sweep of the piece. To this end, I have included in the bonus materials the “melody framework”. This simplifies the melody to just one or two notes per measure. By looking at it from this global position, we can better understand how the overall line (movement of the melody) is moving. We can base our choices of dynamics (swells and fades) from this. One more pattern we could notice in this piece is that each measure is made up of a single chord position. In other words, if you played all the notes at the same time, it would be a chord. 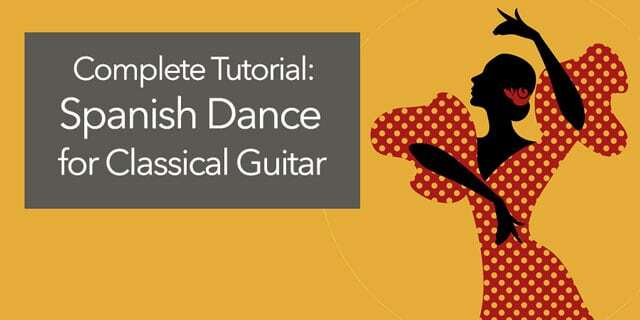 To more quickly learn this piece, we can simply practice the left-hand chord shapes. In this way, we can see each measure as a single chord shape. This makes it much easier to memorize, and to practice more efficiently and quickly. Practicing the chord shapes in this way relates to step five of the seven-step process of learning pieces. I have also given you the chord shapes in the bonus materials. For an extra challenge, identify the name of each chord. I have included an answer key so that you can check your work. In addition to learning pieces using the seven steps, you can look for patterns and other ways to simplify the music you are working on. As you practice looking for ways to separate the music into its different parts (bass, melody, interior voices, chords, rhythms, patterns, etc. ), you will understand your music on a deeper level. This will enable you to learn and memorize music more quickly, to play more beautifully (because of your deeper understanding of the different parts), and to stay more engaged in your practice (which makes it more fun). Please share your experiences and or questions about this piece and these processes in the comments below!